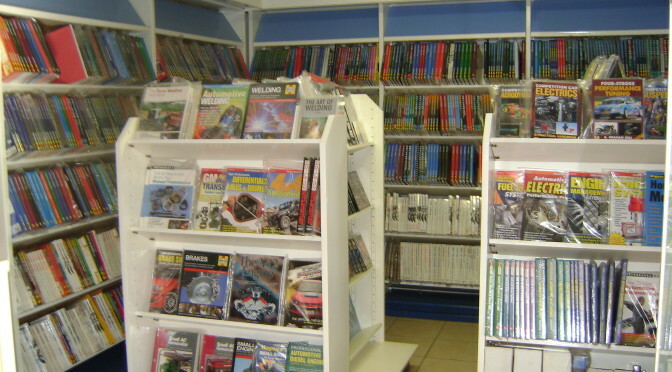 “Autobooks” has been the automotive section of “Seven Sea Traders CC”, since 1997. We have been the direct South African importer of the Haynes workshop manuals for the last 10 years. The aim of this Website is to develop a database that will service, and repair the South African cars / LDV’s / trucks, and to assist the public in obtaining the desired information. We have also not developed a “Shopping cart” approach to the Website, as we would like to assist in ensuring that each client receives the best advice with regard to his purchase. Please note that the locally manufactured cars may vary from their international counterparts. We trust that the Website will meet with your approval, and we are also looking forward to receiving your comments.